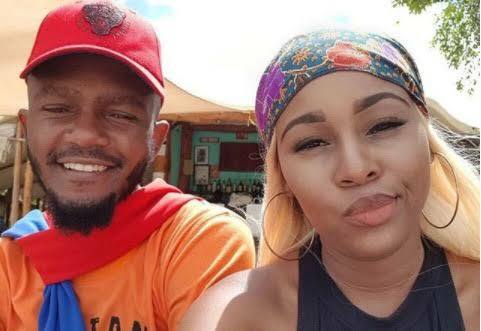 Newly weds, Kwesta and Yolanda are enjoying their Malodive's honeymoon. South African rapper, Kwesta and the love of his life, Yolanda jetted off to the Maldives for their honeymoon. 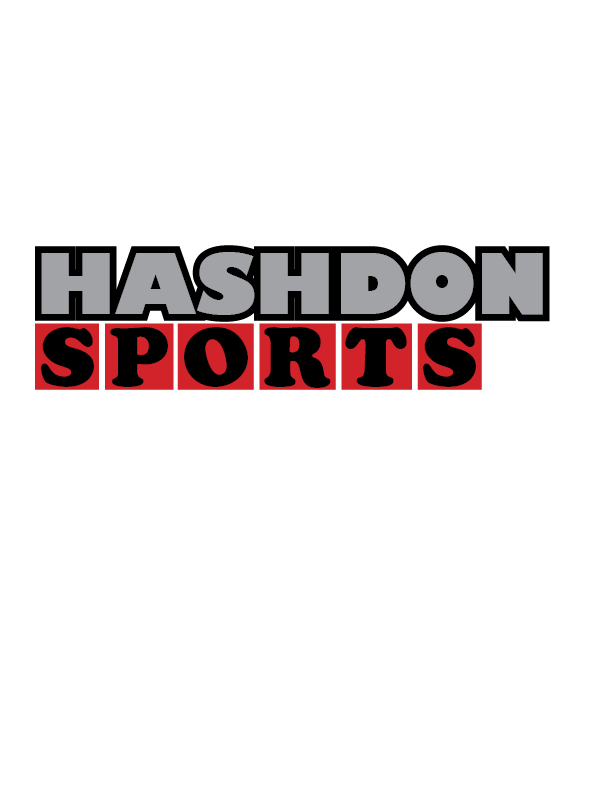 The spirit hitmaker took to his Instagram page to show the beauty that island has to offer.